The software is great... but Chris, Kevin and Crystal are first class and a pleasure to work with. Not much to dislike -- their team is very accommodating. I would appreciate a chance to demo the enterprise-version, use their API, and create custom reports though. 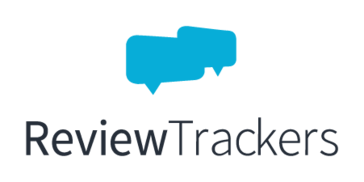 We're trying to help our clients address negative reviews as soon as they occur. Hi Ryan, thanks for the great feedback! We love hearing stories of our clients and their clients being proactive with online reviews. I think our team is first class as well. It is a pleasure to do business with you!